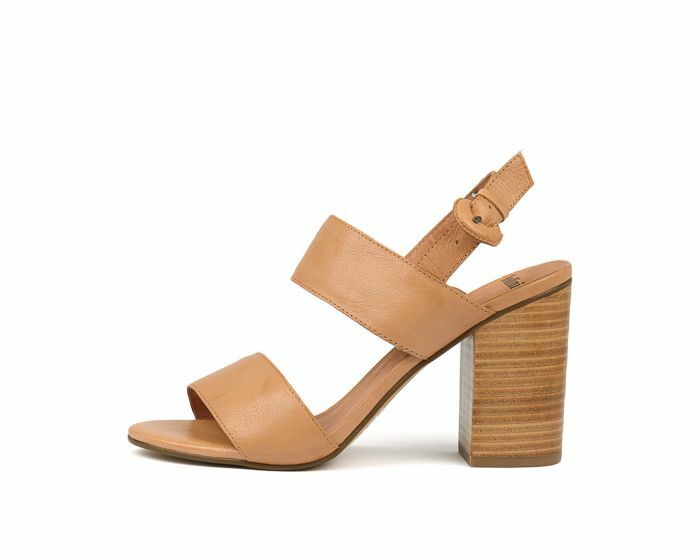 Update your summer wardrobe with the gorgeous OLINE sandal by Mollini. Offering the perfect balance of style and comfort, this design is crafted from buttery soft leather and features dual straps with an adjustable ankle fastening for a perfect fit. A versatile option that can take you from day to night in style, there isn't a look that this sandal won't complement.